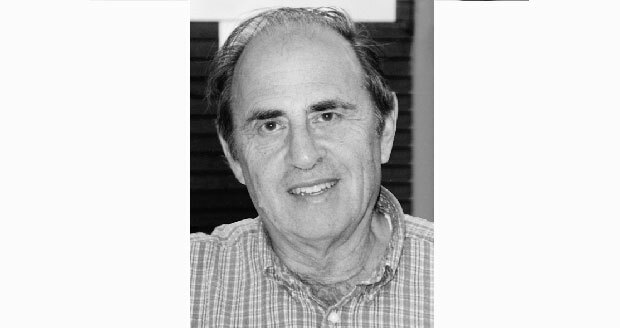 This American mathematician, Paul Cohen, was born on April 2, 1934 in Long Branch, New Jersey. He was most active in Stanford University. Being born in a Jewish family that formerly resided in Poland; they immigrated to the United States of America. His initial academic journey included his graduation in 1950 from Stuyvesant High School in New York City. Subsequently, he went to Brooklyn College from 1950-53 but he discontinued and didn’t complete his bachelor;s degree. This was primarily because he realized that he could pursue graduate studies at University of Chicago with merely two years of college. Over there, he completed his Master’s degree in Mathematics in 1954; later on he finished his Doctor of Philosophy in 1958. His thesis was titled “Topics in the Theory of Uniqueness of Trigonometric Series” was supervised by Antoni Zygmund. Paul Cohen is mostly renowned for the ‘proof of independence’ of the continuum hypothesis and the axiom of choice from ‘Zermelo–Fraenkel set theory’. He is also known for working on the mathematical technique which is mostly called ‘forcing’. He used this to suggest that the continuum hypothesis (CH) and axiom of choice can be proved from the conventional Zermelo–Fraenkel set theory. This resulted in being awarded the Fields Medal in mathematics in 1966, and a year later he was awarded the National Medal of Science. The latter is still regarded as the sole Fields Medal accredited for the work in mathematical logic. He was also bestowed with the Bôcher Memorial Prize in mathematical analysis (1964) which was related to “On a conjecture by Littlewood and idempotent measures”. He was a Professor at Stanford University where he monitored graduate research of students. Cohen’s work has been extremely useful to mathematicians and his work on ‘Continuum Hypothesis’ is still very well known. Sometime prior to his death, Cohen lectured a solution the problem of Continuum Hypothesis at the Gödel centennial conference which was held in Vienna (2006). He played the violin and sang in a chorus at Stanford with a Swedish Folk Group. He spoke French, Swedish, German and Yiddish. He married his wife, Christina on October 10, 1963. Paul Cohen died on March 23, 2007 at the age of 72 in Stanford, California.